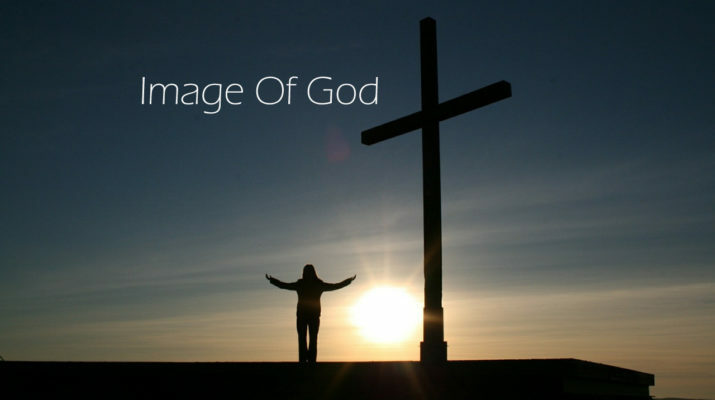 What is the Image of God? Who Does God look like? Is there any Image of God? Has anyone seen the God or the image of God? So, the question that appears up after reading the above verse is that does the God look like us, or humans look like God. It’s Little confusing. Then, my answer to the above question is yes; it can be possible that God looked like the human being. And in the (1 Corinthians 3:16) “Our body is the Temple of the God and his Spirit dwells in us.” That means God dwells in the humans through his spirit. Like the spirit of God was inside always which never dies. If we go according to the Bible, then God forbids the humans to create any image or idol of God. 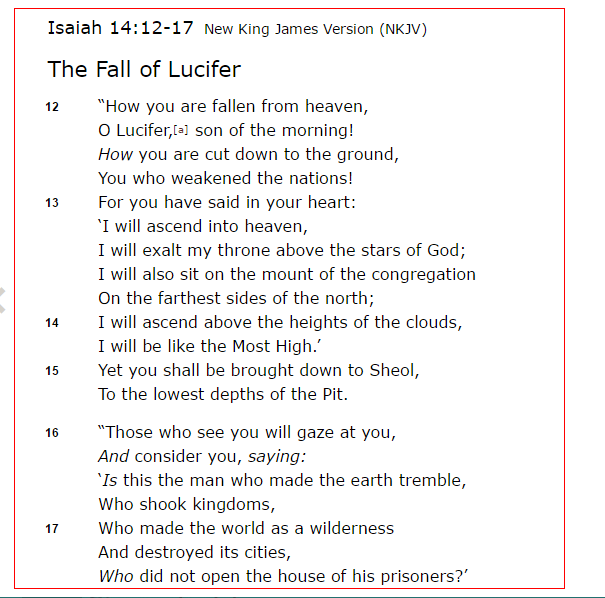 I can provide you many verses in the Bible which tell us not to create an image of Idols of God, here is the list of Verses which is about the Idol Worship. Although, I want to share my opinion that why God forbids to have the idols, images or other related things because God has already created his own image which he calls the “Temple of God” in the New Testament (1 Corinthians 3:16). It does not mean that we should start worshiping humans, but it shows the closeness of human with God. God did not create any Angel in his own images, God did not create any animal or any other creature in his own images, but he chooses the Man to be the image of God. Why did God choose to create Humans in the Image of God? Another question which comes to the mind of many Bible scholars, pastors, and preachers. And Everyone has his or her own opinion. Bible Doesn’t clearly state that why God created the humans in own image. This verse Proves that God knew all the things about the humanity and that’s why God chose the humans to create them in his own image. First, There is only ONE GOD who is Immortal and all man made gods are either dead who do not see, do not speak, do not hear and those man made gods are still living, all are Mortal. It is impossible for finite minds fully comprehend the Infinite One. To the keenest intellect, the most highly educated mind, that holy Being must ever remain clothed in mystery. Though “clouds and darkness are round about Him,” “righteousness and judgment are the foundation of His throne.” Psalm 97:2. We can so far comprehend His dealings with us, and the motives by which He is actuated, that we may discern boundless love and mercy united to infinite power. We can understand as much His purposes as it is for our good to know; and beyond this we must still trust the hand that is omnipotent, the heart is full of love. God can be seen in His creation, and He has given us the scriptures sufficient evidence of their divine character and existence, and we are not to doubt to His word because we cannot understand all the mysteries of His providence. The apostle Peter says that there are in Scripture “things hard to be understood, which they that are unlearned and unstable wrest . . . unto their own destruction.” 2 Peter 3:16. The more of deifying reason, which is subject to the weakness and infirmity of humanity. When we come to the Bible, reason must acknowledge an authority superior to itself, and heart and intellect must bow to the great I AM. As we draw near to Jesus, the Cross, and rejoice in the fullness of His love, our understanding, doubt and darkness will disappear in the light of His presence. When the people of God are growing in grace, they will be constantly obtaining a clearer understanding of His word. No mortal soul shall know or see the image of God until the righteous are made immortal at His Second Coming and taken to heavenly mansions which He is gone to prepare for many. Read 1 Thessalonians 4:13-18. God bless.